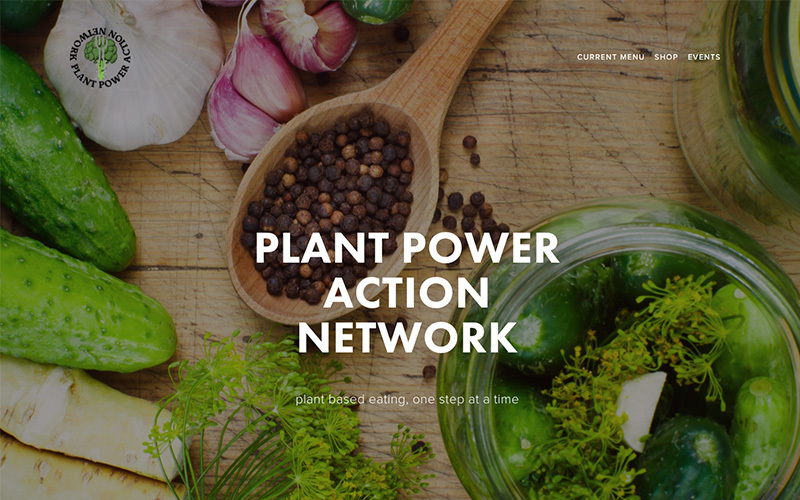 Learn more about our exclusive discount card program that helps local plant-based businesses connect with members of the SoFlo Vegans community. 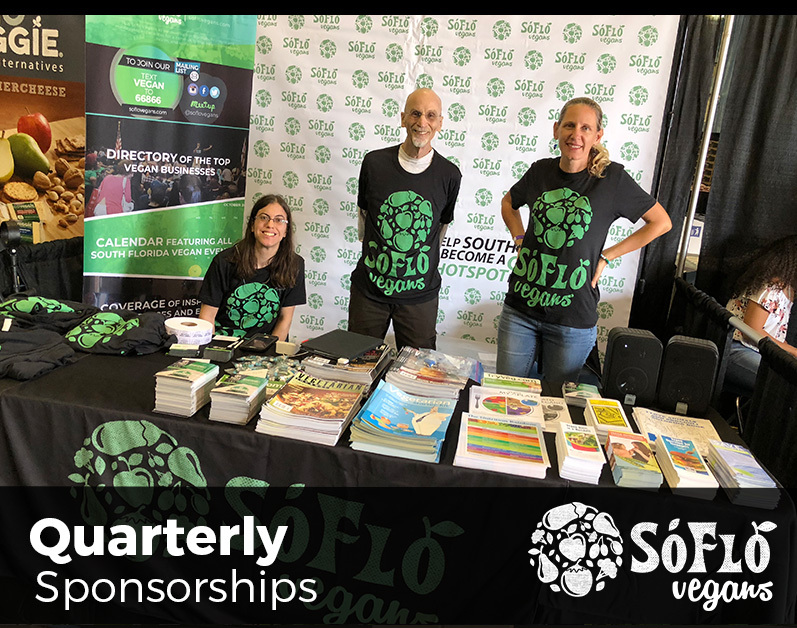 Become a partner with SoFlo Vegans and help us continue to make South Florida a global hotspot for veganism. The following businesses have sponsored SoFlo Vegans. Contact us if you would like to become a future sponsor. Steve Smith from Vegan Fine Foods will be both a speaker and sponsor at our March 2018 SoFlo Vegans Unite event. 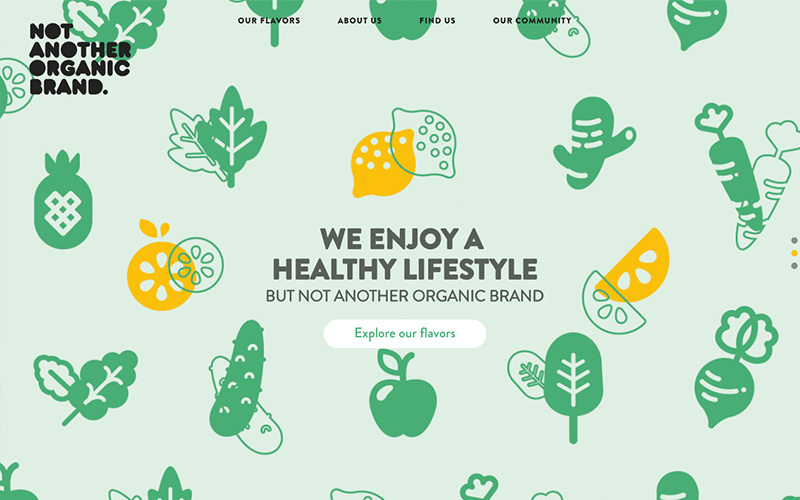 Not Another Organic Brand will provide our SoFlo Vegans Unite guests with 100% organic, non-GMO fruits and veggies on Thursday, January 18, 2018. 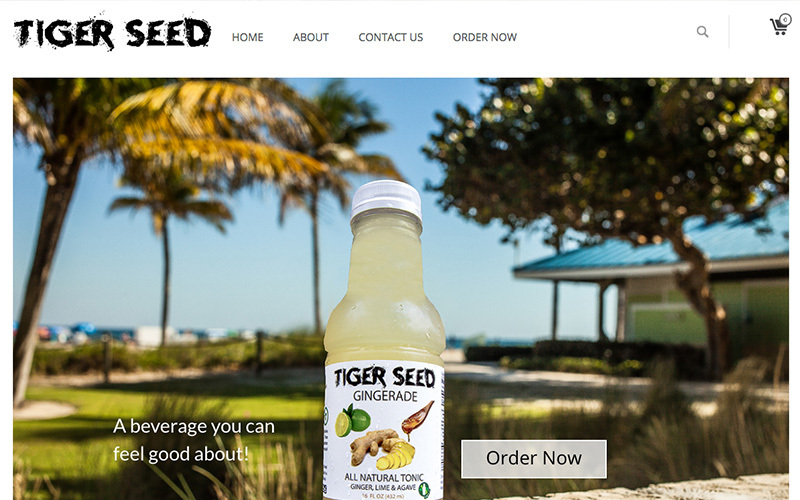 Tiger Seed beverage company gave out full bottles of their product at our SoFlo Vegans Unite event, held on Thursday, December 27, 2017. NuGrub Vegan Food Mix prepared delicious samples of nachos and meatballs for attendees at our SoFlo Vegans Unite event on October 26, 2017. 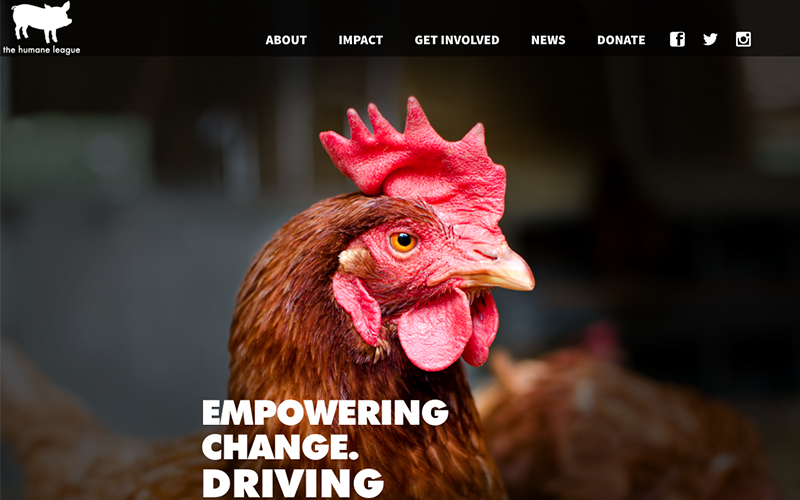 The Humane League partners with our community at multiple Soflo Vegans Drink events. The Wynwood Yard is going to be the host venue for our first ever Soflo Vegans: Drink event. Marc Evitt is the owner of Junge Life Herb and will provide a presentation and sponsorship at our March 2018 SoFlo Vegans Unite event. 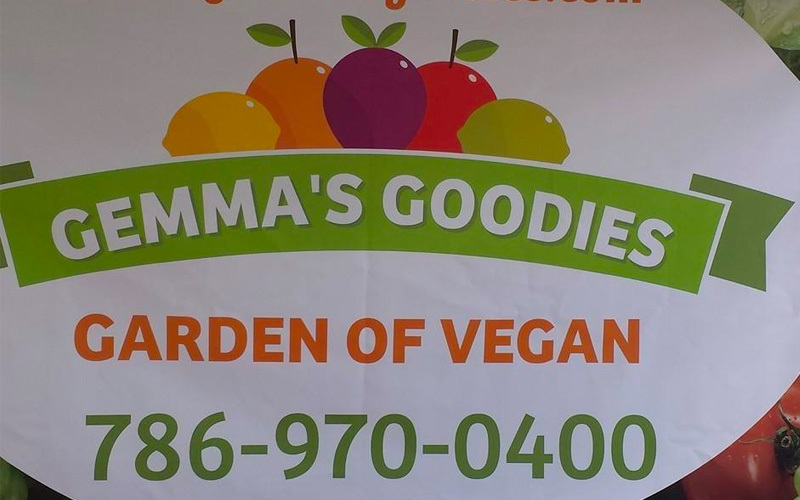 Gemma’s Goodies is a food sponsor for our March 2018 SoFlo Vegans Unite Event. 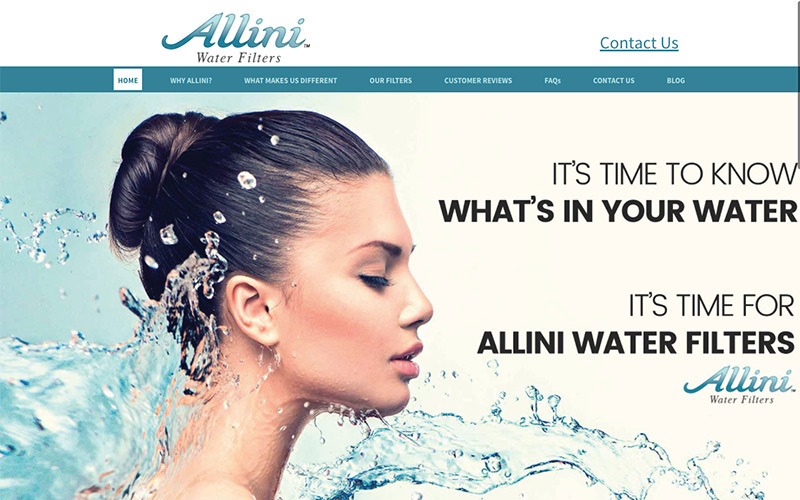 Allini Water Filters of Florida will dispense samples of their filtered water and share information about their filters on Thursday, January 18, 2018. Heal the Planet is an official partner of Soflo Vegans. 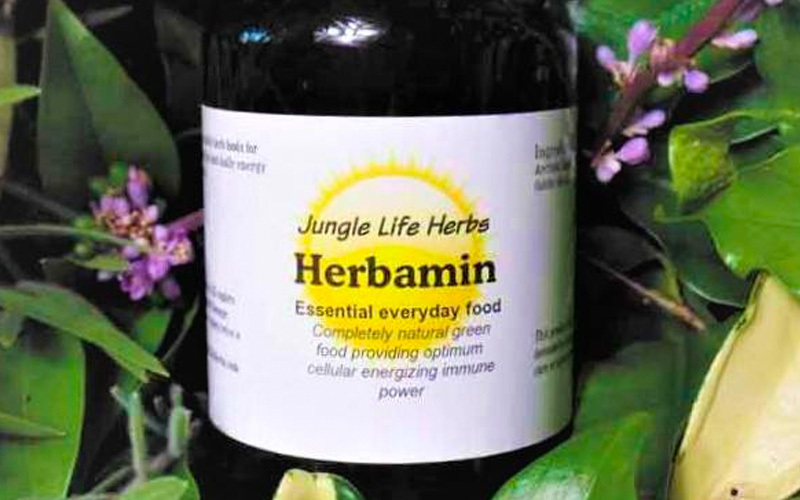 We will be featured at their next Heal the Planet Day event. Naturally Speaking provided free samples and a cooking demonstration for the attendees at our SoFlo Vegans Unite event, held on Thursday, November 30, 2017. 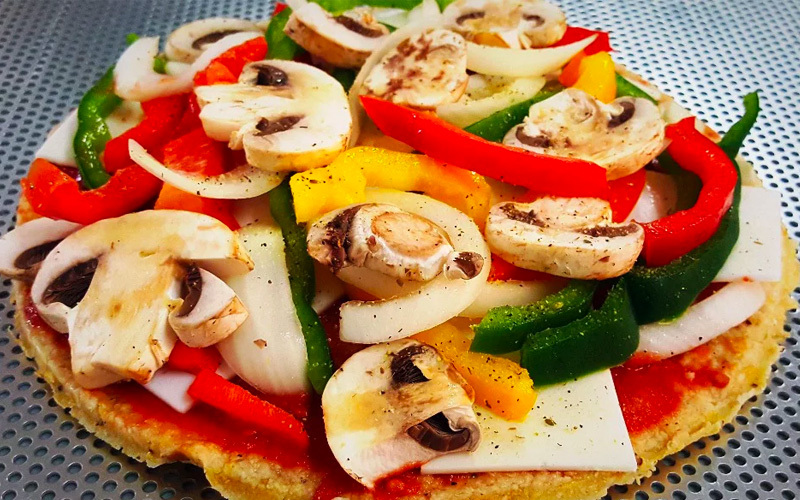 The Happy Vegan Bakers are one our food sponsors for the Soflo Vegans Unite! event being held in August. 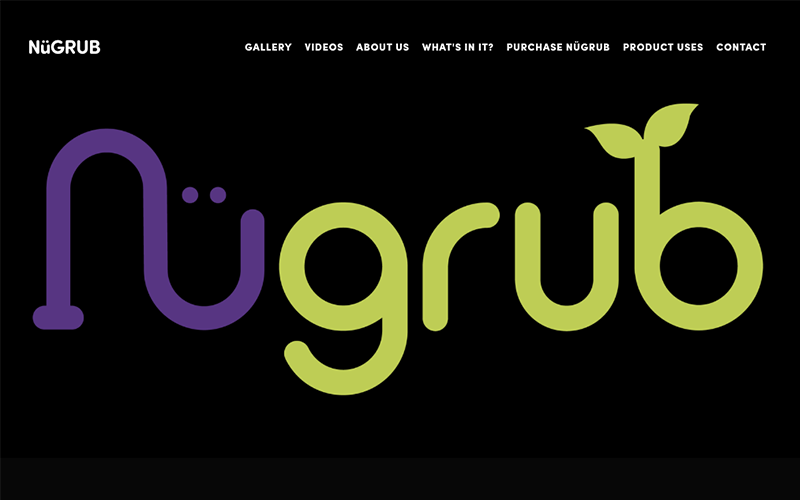 Nutri D’Light Healthy Food is a food sponsor for our March 2018 SoFlo Vegans Unite Event. Chef Tai from The Brunch Gang provided our SoFlo Vegans Unite guests with delicious food and a cooking demonstration on Thursday, December 28, 2017. The Non Dairy Fairy baked scrumptious vegan cookies for the attendees at our SoFlo Vegans Unite event on September 28, 2017. 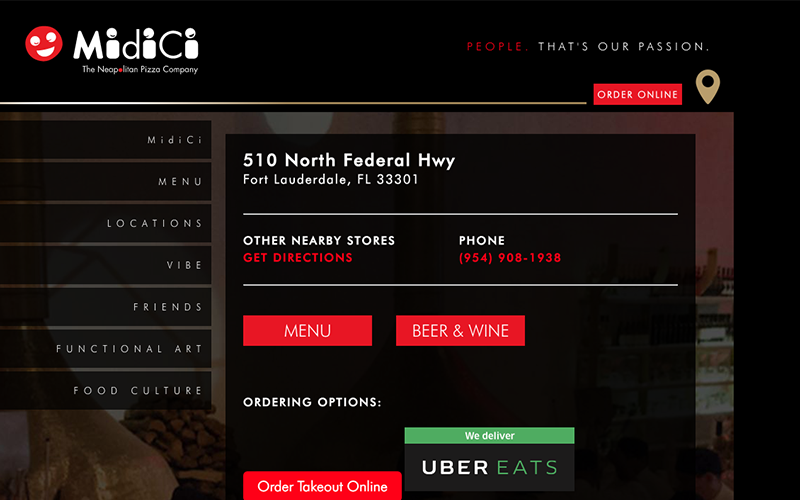 Our October Soflo Vegans Drink event was held at MidiCi Flagler Village. 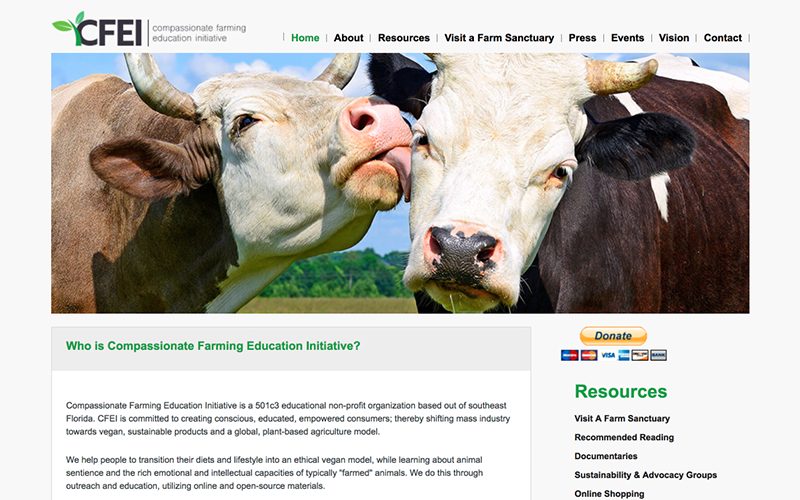 Compassionate Farming Education Initiative is partnering with Soflo Vegans to produce events and content. 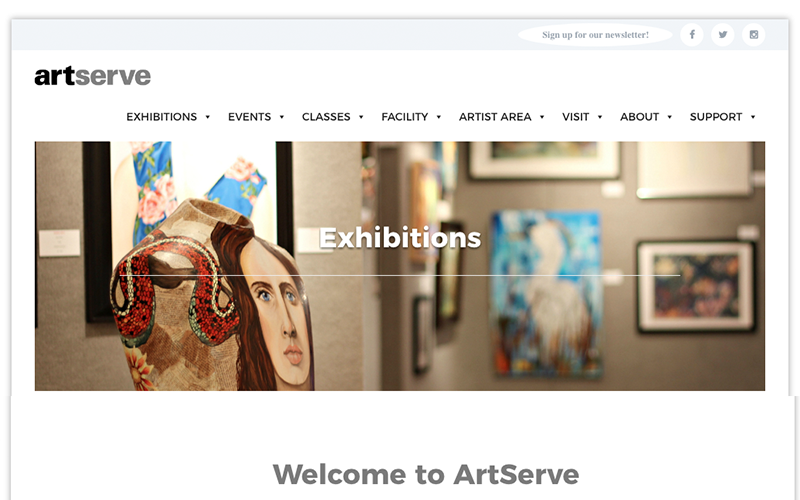 ArtServe is the location for our monthly Soflo Vegans Unite event.